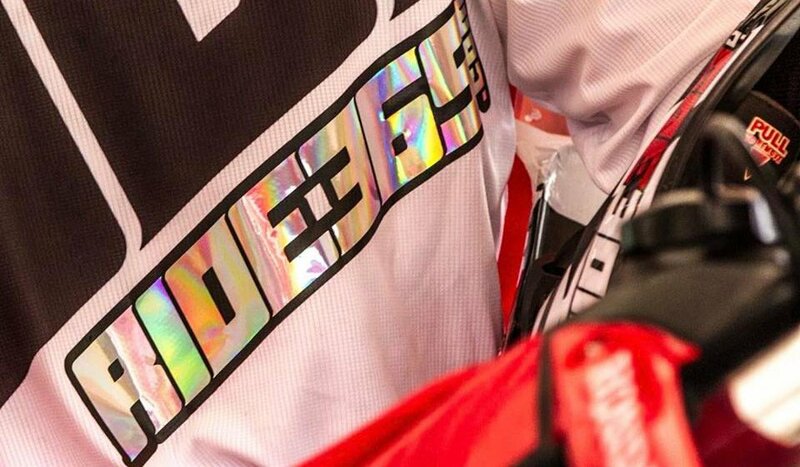 Look good on and off your dirt bike while representing the Ride365 Brand. You will attract hot chicks and ride way faster when you have the confidence of the RIDE365 brand on you or your bike. Just Send IT!